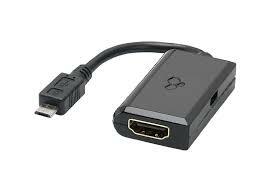 To record the screen of your Android smartphone on your PC, you need a capture card and an MHL cable. 2) Connect the other end of the HDMI cable to the HDMI input on your HDMI capture card. 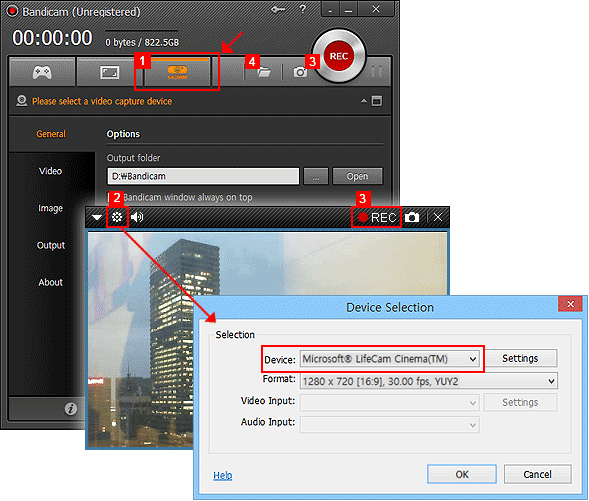 3) You are now able to see the smartphone screen on your PC through the 'Device Recording Mode' of Bandicam. 1 Choose "Device Recording" mode. 2 Click the "Device Settings" button, and select the capture device. 2. 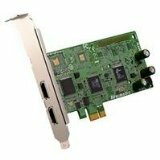 A PCI/PCI-E capture card is usually better than a USB capture card. 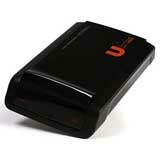 If you have a USB capture device, please plug the device into a USB 3.0 slot.